The new Indian government is planning to bring about a 'complete transformation' of the health sector and is working on the blueprint of the world's largest universal health insurance programme. This was announced by Health Minister Harsh Vardhan as he read out a speech by Prime Minister Modi to a gathering of US-based Indian medical professionals in San Antonio, Texas, underscoring the need for all citizens to involve themselves in the national endeavour for "Healthy India". "It is my firm belief that our focus needs to go beyond health insurance. The way ahead lies in health assurance. We need to focus on preventive health care where public participation has a major role to play," the Prime Minister said in his address to delegates at the 32nd annual convention of the American Association of Physicians of Indian Origin (AAPI) held in San Antonio. Modi said the aim of his government is to bring about a 'complete transformation' of the health sector through research, innovation and the latest technology. The AAPI is a professional body of physicians of Indian- origin. 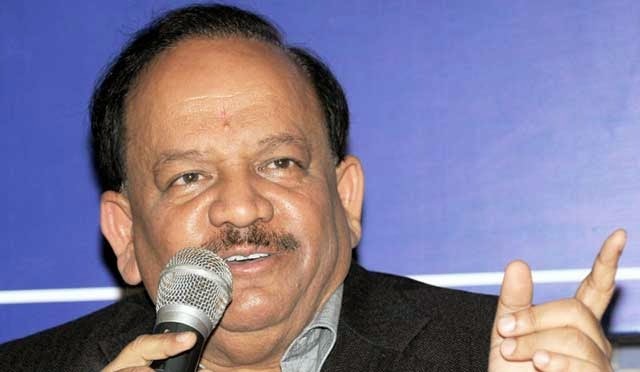 On medical insurance, Harsh Vardhan said that the blueprint of the world's largest universal health insurance programme is in the process of being sharpened under his personal gaze. It is partially inspired by US President Barack Obama's grand insurance-for-all project which is popularly known as "Obamacare", he said. "The Prime Minister has authorised me to come up with a brand new policy soon. I need your help to write this all-important document," the Minister said. The Prime Minister's message also resonated in Harsh Vardhan's address to AAPI members. He named specific sectors where AAPI members could contribute, like accepting teaching assignments, share knowledge on telemedicine, lend their expertise in fighting disease, help develop model primary health centres, etc. The Health Minister also unfurled the "Swasth India" portal which, apart from showcasing medical advancement and recommending panacea for the benefit of Indians, would facilitate online permission for Indian American doctors to serve in the areas of their choice in India. "Swasth India" would make it possible for any US-based Indian doctor to select the areas they wish to serve in India, seek and receive formal approval from Medical Council of India (MCI) on their qualifications, and address all other government issues within 15 days. "Before leaving on this trip, I had written to MCI that existing bottlenecks should be eased and if permission is held up beyond 15 days, then it should be deemed automatically granted," Harsh Vardhan said. The president of MCI, Jayashreeben Mehta, was present on the occasion. Harsh Vardhan's theme, "2020: Vision for Healthcare in India" drew warm appreciation from the audience. He stressed that under Modi's overarching leadership, health policy making and its implementation will not be the monopoly of the government but would be guided by the lived experience of hundreds of experts who will be urged to bring local solutions to local problems. "For the first time we have a Prime Minister who is committed to serving every mother and child, every Indian young and old, with free and clean hospitals, generic medicines, rational drug policy, healthy lifestyles and, most importantly, enough doctors. I urge the Indian Diaspora to avail this historic opportunity to contribute to realising this dream," the Health Minister said. The Minister admitted that in the areas of telemedicine, seminal research, surveillance and early warning systems and, most importantly, medical insurance, he could do with the proven expertise of Indian American doctors. Although life insurance is the second most searched product online in the eastern region, it necessarily does not translate into proportionate purchases, a study by Max Life Insurance and Nielsen has revealed. According to the study, East India displays highest propensity to purchasing life insurance through online channels. Moreover, people here are driven by price competitiveness. 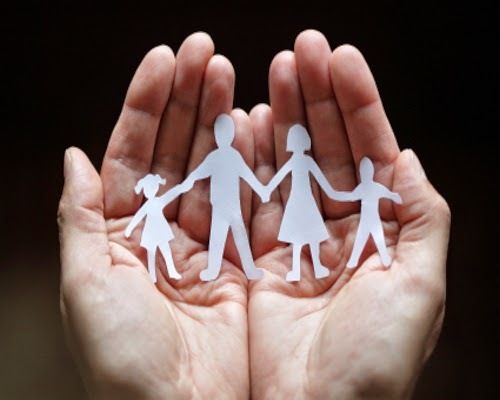 Interestingly though, people from the East displayed the lowest confidence, around 27 per cent, on family protection; with a large number (67 per cent) planning to purchase life insurance in the next six months. The study, according to a release issued by the company,​ included a sample size of 1,009 participants. It also revealed that people from the East believe that purchasing online would provide benefits like price, competitiveness, better comparison and lesser paperwork; along with easier availability of policy details. However, there are some barriers in online purchases with issues like lack of transparency and credibility; limited information and excessive time consumption cropping up. Security and safety at the time of making payments is another issue that has to be looked into here. A majority of 'Internet savvy Indians', came to know about online life insurance from traditional sources like work colleagues, parents/other family, employer, company, and print advertisements. “Internet, thus, has marginal contribution in creating awareness about Online Life Insurance,” the survey revealed. At the time of purchase, a substantial number carried out research across blogs or social networking sites like Facebook; but a large number​ of them​ also dropped ​out even before the purchases are made. On the other hand, using e-commerce as an effective channel ​(​for purchases​) was popular in the lower income groups; compared to others (in the eastern region) who still prefer ​the ​traditional model of selling through agents. The Union Budget is likely to announce the first of the Narendra Modi-led National Democratic Alliance (NDA) government’s social welfare schemes for the health sector — the National Health Assurance Mission. The programme will provide universal health care and offer comprehensive health insurance for the poor. 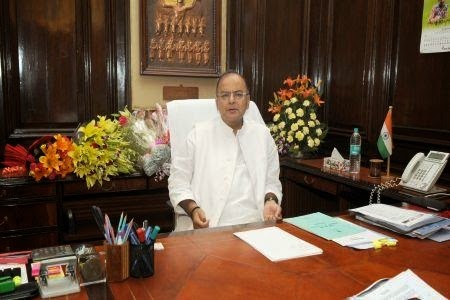 The Budget could also, sources say, propose the government’s mission-mode approach towards a ‘mosquito-free India’, addressing malnourishment and increasing budgetary spend on the health sector. The NDA government has already committed itself to setting up an All India Institute of Medical Sciences (AIIMS) in each state. The National Health Assurance Mission is said to be close to Prime Minister Modi’s heart. He has spoken frequently about how diseases debilitate the finances of poor households much more than those of well-off households. He has also said how the country should focus on wellness rather than sickness and the need to create awareness among people on health issues. The programme will aim to fulfil all these objectives. The mission will borrow from Modi’s experiences as chief minister of Gujarat and the existing and new health schemes will be brought under this programme. Some of the new steps proposed will try to replicate the success of some of Gujarat’s health schemes like the Chiranjeevi Yojana and Mukhyamantri Amrutam Yojana. Chiranjeevi Yojana, launched in 2006 in the state, aimed to reduce the infant mortality rate by encouraging women to deliver in hospitals. It was assisted by the ‘108’ ambulance service, which the new government wants to universalise in India. Mukhyamantri Amrutam Yojana was launched in 2012 to provide an insurance cover of up to Rs 2 lakh for critical illnesses to those below the poverty line. Modi had claimed last year that the Gujarat government increased its spending on the health sector from Rs 800 crore in 2001 to Rs 5,500 crore. One may think that high income earners have lower need for insurance. On the contrary, they require higher cover because most people have huge home loans and other big-ticket borrowings. "With higher expense levels the higher income group is at a higher risk," says Manish Shah, co-founder and CEO of Bigdecisions. in. The study by the online portal shows that despite the popularity of online term plans offering huge cover at low rates, individuals in the high income bracket of Rs 35 lakh-40 lakh per annum are inadequately covered. "We also noted that the insurance cover did not increase in the same proportion as the increase in income," says Shah. Parents worried about inadequate insurance cover for their children studying abroad, or the cost of buying a comprehensive policy from a foreign provider, have more options now. Indian insurers such as ICICI Lombard, Bajaj Allianz General and Tata AIG General Insuranceoffer plans that cover unexpected expenses on almost anything that a student could face abroad — bail bonds and drug and alcohol rehabilitation to abortion, suicide attempt and even an emergency visit by a parent to take care of an unwell child. Until few years ago, Indian companies provided bare-bone medical and travel insurance. Universities abroad demand much more, and students often had to buy insurance plans from foreign insurers who have partnered with their institutes. Premiums were usually high. Student travel insurance isn't yet a big business for local companies, but it is growing fast and they didn't want to lose on that. They launched policies that are comprehensive to meet the demands of foreign institutes. For parents, costs were as low as half the premiums paid to foreign companies. 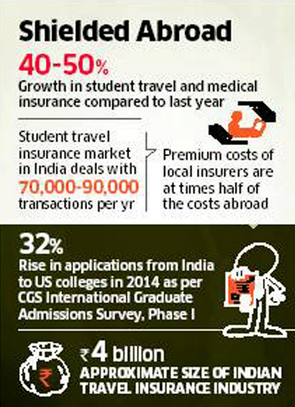 From 2011 to 2014, the number of students opting for local insurers increased from 30% of the total to 60% because of the expanded plans and lower cost, say industry executives.Hemant Ashar of Mumbai, whose 18-year-old son studies in the US, wants to shift his insurance cover from a US based insurer to an Indian company. His son joined University of Southern California's Marshall School of Business last year for a BBA degree. The initial policy included a study-interruption cover. This year, he found that he could get similar cover from a local insurer for much less. "ICICI Lombard is one such company that has a study interruption provision," said Ashar. "While I paid Rs 1 lakh for an international one, the domestic ones are available for a premium of around Rs 60,000 per year." Sanjay Datta, chief of underwriting and claims at ICICI Lombard, said local insurers had to "up our game" after universities started demanding wider coverage from 2012. "We marketed aggressively with education counsellors, travel agents and global universities to convince that we can provide similar policies too." According to Datta, out of the company's entire travel insurance portfolio, student travel insurance constitutes approximately 8%, and with the added covers, he expects it to grow 15% year-over-year. In 2012, the company brought in the ICICI Lombard Gold Plan, which included medical emergencies along with stay and trip-related covers like bail bond, study interruption , sponsor protection, two-way compassionate visit and loss of checked-in baggage. Indian general insurers now offer student travel policies which also cover expenses on cancer screening, organ transplant, sports injuries, childbirth and physiotherapy. The 'compassionate visit' clause takes care of parents' travel and lodgings to attend an unwell son or daughter studying abroad. Also gaining popularity is the study interruption cover, where a student's repeat semester fees are paid for in case he misses studies because of an accident or illness. Bajaj Allianz General Insurance introduced a suicide cover to take care of any hospitalisation bills or other costs from suicide attempts . "There was an increasing demand from universities (in the US) that new batches get suicide cover and 80% of our student clients study in the US," said Renuka Kanvinde, assistant VP of health and travel insurance at Bajaj Allianz.Tata AIG plans to roll out an insurance plan with a $500,000 cover that will include maternity benefits and physiotherapy costs along with drug and alcohol rehabilitation, cancer screening, pregnancy termination and sponsor-protection programmes. 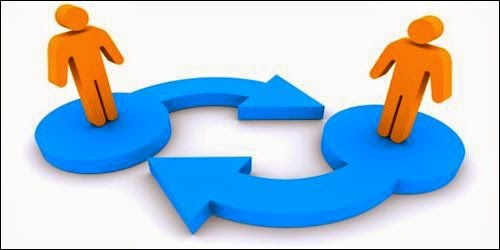 Seeking to safeguard interest of customers, Irda has made it mandatory for agents to provide full details in transparent manner before persuading policyholders to shift to another life insurance firm. 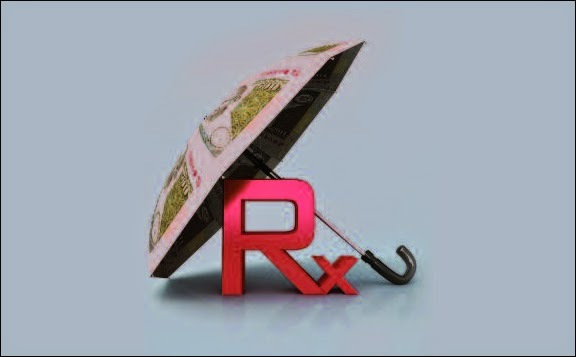 Tightening of replacement norms would help in retaining the life insurance policy. 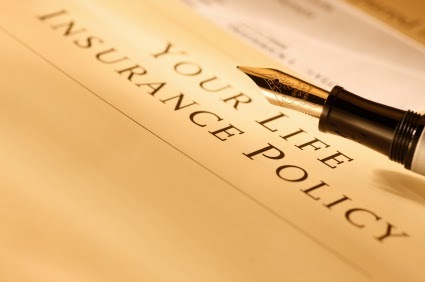 "To protect the long-term interests of life insurance policyholders and to discourage intermediaries persuading lapsing, surrendering or making paid-up of an existing life insurance policy with the intent of canvassing or soliciting a new life insurance policy on the same life," Irda said in a draft exposure. The guidelines envisage the full disclosure and transparent information to the policyholder to avoid a possible misrepresentation as to the factual position of financial consequences of replacing an existing life insurance policy, it said. Insurance regulator Irda has recently said that the pilot project for digitisation of insurance policies would start from July 1. “During the pilot launch, each life insurer shall convert a minimum of 1,000 or 5 per cent of the existing individual policies (issued in hard form and currently in force) whichever is less for each of the Insurance Repositories (IRs) into electronic form,” Irda said in statement. This shall be, however, subject to a minimum of 250 policies per IR, it said. The pilot launch will be for duration of 2 months with effect from July 1 and it would be mandatory for all the life insurers and the ‘Insurance Repositories’ to participate in the pilot launch. During the pilot launch, it said, an insurer will not deny any request for electronic policy-both for conversion of existing policies and for issuance of new policies from any of the policyholders. Edelweiss Mutual Fund launched an open-ended equity scheme ‘Edelweiss Arbitrage Fund’ on June 12. The subscription for the fund will close on June 20. It seeks to generate income by predominantly investing in arbitrage opportunities in the cash and derivative segments of the equity markets as well as the arbitrage opportunities available within the derivative segment and invest the balance in debt and money market instruments, the company said in a statement. Indian companies mopped up over Rs 9,000 crore through private placement of corporate debt securities or bonds in May, the lowest in nine months. In debt private placements, firms issue debt securities or bonds to institutional investors to raise capital. 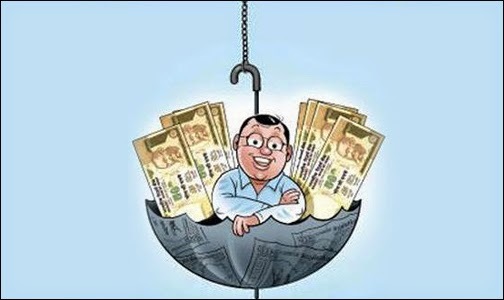 According to the data available with the Securities and Exchange Board of India (Sebi), companies garnered in May a total of Rs 9,070 crore from debt on a private placement basis through 83 issues. This was the lowest amount raised by companies through private placement of debt securities in a month since August 2013, when they had garnered Rs 2,089 crore. Public sector non-life insurer National Insurance Corporation expects to garner premium income worth Rs 12,800 crore in the current financial year, a top company official said. “This fiscal, we are targeting a premium income of Rs 12,800 crore, as compared to Rs 10,261 crore in the previous fiscal,” NIC acting chairman AV Girija Kumar said. During April and May, NIC’s premium income grew higher than the industry, he added. “During April and May this fiscal, NIC’s premium income grew 12.8 per cent, as compared to nine per cent in the overall non-life sector,” Kumar said. Last fiscal, NIC’s growth was higher at 12 per cent against the industry growth of 20 per cent. 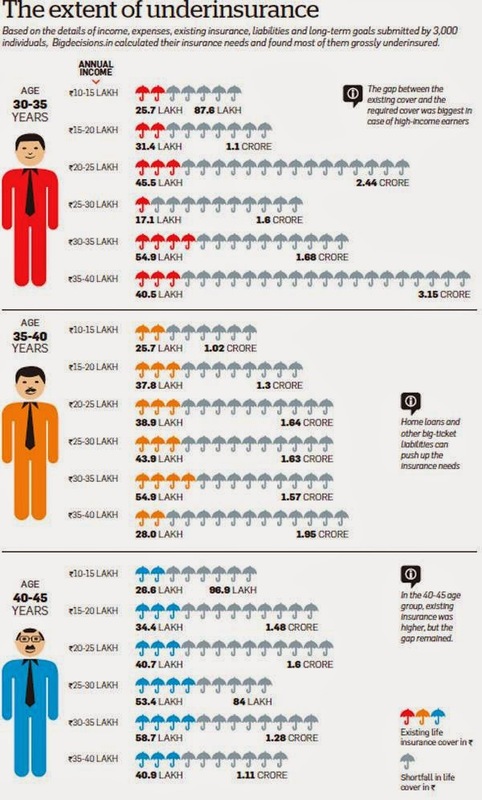 Asked about market share, Kumar said NIC’s share was 25 per cent among the four public sector non-life insurers. The first step is to obtain the registration documents of the car and the title of the vehicle. If one wishes to have the car insurance transfer to new owner, then the necessary documents of the vehicle and a consent form of the new owner needs to be produced among the authority. Also, the documents related to existing car insurance coverage and the specific reasons to change or transfer the coverage should be attached with other documents. People can also contact the professionals or the existing insurance agent in order to successfully complete the motor insurance transfer. After all the documents have been presented, the insurance agent will be giving the concerned person with a certain grace period in which he/she has to notify the authority about the transfer coverage or any further changes in the policy. However, if the insured fails to inform the company within the grace period, then his/her car insurance policy might be ceased without any refund or discount, which was to be provided before. In case the used car insurance in India is to be transferred to a new vehicle purchased by the same user, then he/she can enquire the same from the insurance authority. The aforementioned steps are to be repeated in this case, however, one should make sure to always retain the No Claim Bonus (NCB) from the existing car to new model. In case of car insurance transfer to new owner, the presence of both the parties is needed. Both these parties have to sign in the agreement and then the transaction can be done with ease. Mumbai based insurance company, IndiaFirst Life, has announced its plans to ramp up presence in Gujarat as part of its long-term growth strategy. The company is aiming at a 20% growth in FY 2014-15. "Gujarat has been a crucial market for us since inception. Its mixed economy and consistent growth rate provide exciting possibilities," said Kamalakar Sai, director sales, IndiaFirst Life. According to a statement from the company, it has covered 1.62 lakh lives and garnered approximately Rs 1,481 crore of business in Gujarat since inception. Gujarat today has one of the highest savings and investments rate in the country. Till 2011, the total investment promised was to the tune of Rs 39.6 lakh crore. For the year 2013-14, IndiaFirst Life posted a growth of 28%. 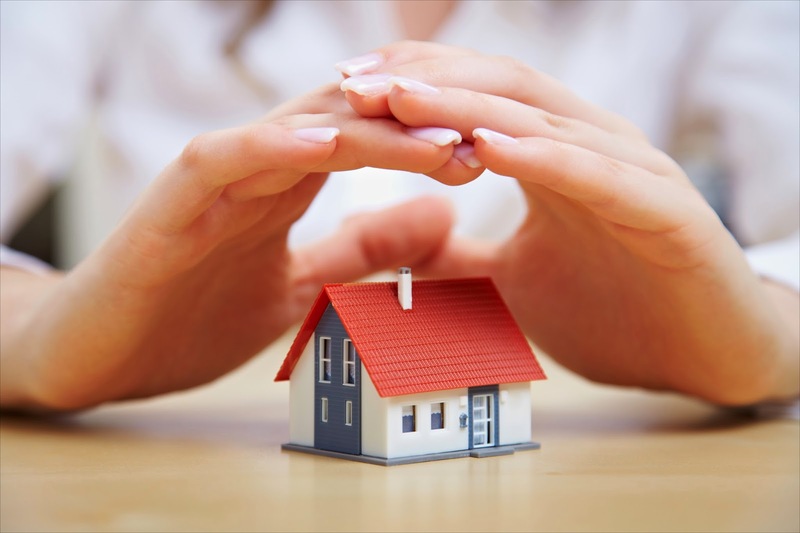 Christened 'My home insurance all risk policy', this is an all risk policy that covers losses due to perils other than those specifically excluded. Flats and apartments can be covered on an agreed value basis in addition to reinstatement value basis or indemnity basis. The reinstatement value basis is the construction cost excluding value of the land or the apartment. Moreover, flats and independent buildings up to 30 years can be covered under this policy. The policy offers six plans under the categories of gold, diamond and platinum. Moreover, the policy has eight add on covers like loss of rent, temporary resettlement cover, public liability, dog insurance cover, ATM withdrawal cover, lost wallet cover, key and lock replacement cover, employee's compensation cover for domestic staff. This will help the insured customize their policy. What do you think about this policy? Please share your feedback. Not mentioning common lifestyle diseases while applying for insurance is not concealing facts and cannot be a reason for rejection of insurance claims, a district forum has observed while citing a state commission order. The forum stated it cannot be concealment of facts unless a patient has undergone long treatment and hospitalization days before taking the policy. On Friday, the forum directed New India Assurance to pay the medical insurance amount of Rs 2.3 lakh and compensation of Rs 1 lakh to the family of a man hospitalized for cardiac-related ailments in 2007. The insurance company had repudiated the claim that the policy holder had concealed his pre-existing ailments before procuring it. "The complainant has clearly mentioned that he was a heart patient and this fact was known to the officer of the insurance company. Hence, in our opinion, the rejection of the complainant's claim is unjust and improper," the forum said. The policy holder, Kabiru Dhamani, died but his wife and two children filed the complaint before the South Mumbai Consumer Disputes Redressal Forum on June 13, 2008. The Dhamanis told the forum Kabiru had revealed he was a heart patient. He had procured the policy in June 2004 and paid a premium of Rs 6,180. The family alleged the insurance company was aware that Kabiru suffered from hypertension with diabetes mellitus. In 2006 and 2007, Kabiru was hospitalized and treated for cardiac problems at a Nagpur hospital. In July 2007, the family filed the insurance claim which was rejected later. 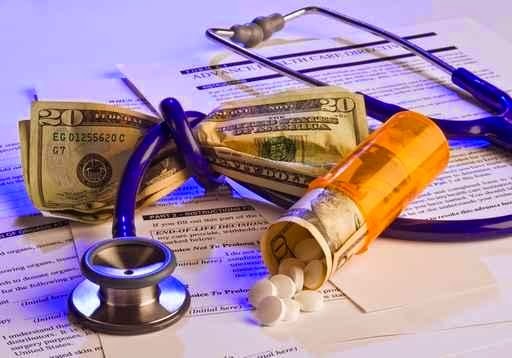 The insurance company said the claim was not admissible due the exclusion clause relating to pre-existing disease. Aggrieved, the family filed a complaint before the forum.